We have a wide range of lantern in different materials. This lantern is crafted with the latest designs and can be customized. Our clients can choose from a wide range of lantern crafted from various materials. 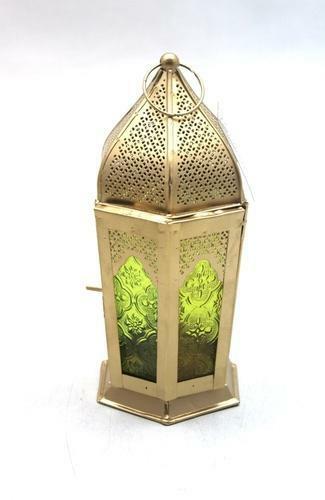 This lantern can be availed in a variety of shapes, sizes and designs with excellent finishes. The decorative lanterns are certain to turn heads and grab attention. Serving the most popular Indoor/Outdoor accent lighting systems, This lanterns can be hang on the walls or placed on the table; lanterns provide quiet, efficient and natural flame lighting. It useful for interior as well as exterior decoration. Our collection of lantern gives a colorful look to your home & outdoor setting. This lantern adds an interesting and traditional look to the Room and Garden.